Wayne Lee Gulf Pacific Property Management Ltd.
Continental Roofing created the Health and Wellness committee to support the health and well-being of all employees of Continental as well as the community around us. Our focus is to create a team atmosphere and a healthy work environment by setting goals that improve our physical and mental health of employees and people within our community. The Health and Wellness Committee is inclusive to all employees at Continental Roofing and we are constantly looking for ways to inspire and include everyone. 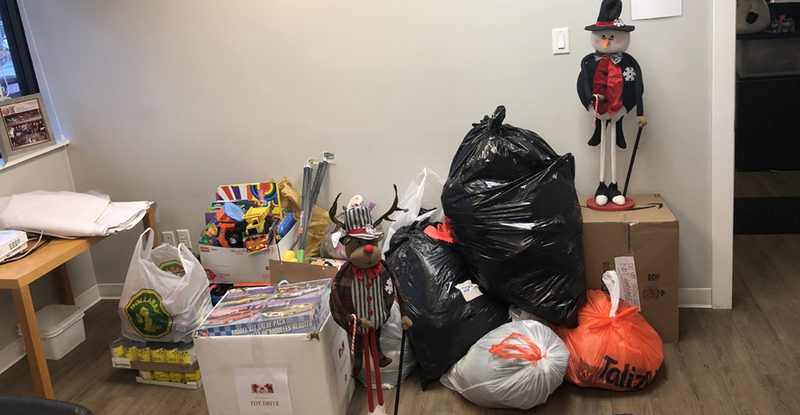 The initiatives that we’ve taken part in already include setting up a corporate gym plan, raising $5,000 for the Plenty of Plates charity, contributing to a Christmas toy drive, and providing our employees with health-related information monthly. We will continue to find ways to support our employees and our community as we grow as a company. 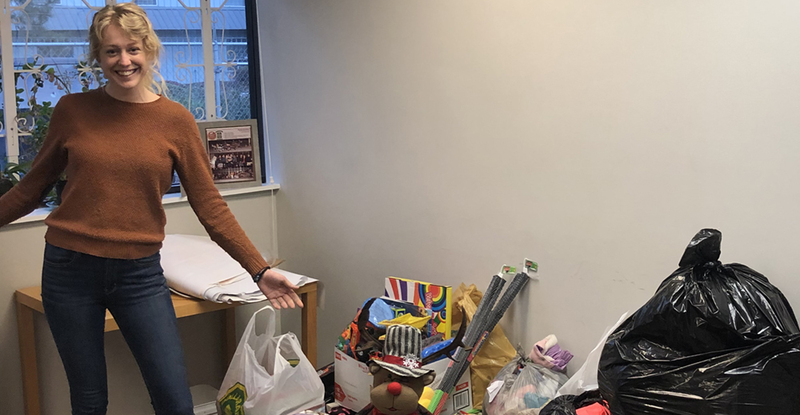 Continental Roofing's Health & Wellness committee, headed up by Jessica Klose and Cass Harvey organized a Toy Drive for Christmas as part of our "Giving Back" program. A big thank you to our employees who donated generously for the Addiction Recovery & Education Society. 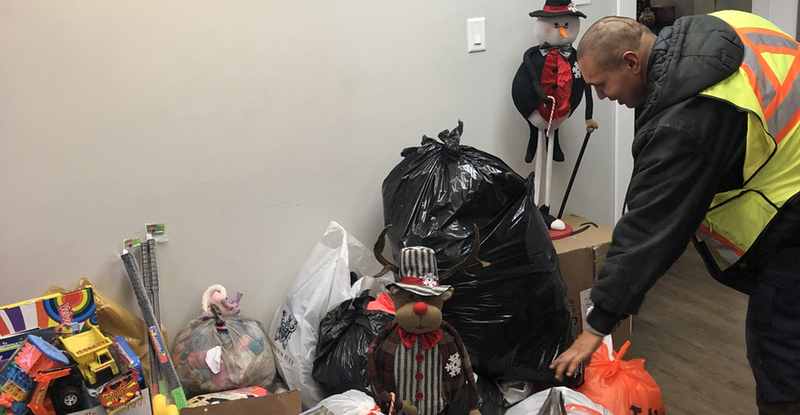 The donation was delivered December 21 and three days later, on Christmas Eve, Tyler Beecher and Jessica volunteered at the Society's Christmas event handing out food hampers. With the help of our valued clients we raised $5,000.00 and in the Spring of 2019, our staff will be participating in a Plenty of Plates event. We will be preparing and serving a three-course meal to those living in poverty in the Downtown Eastside at Save-On Meats diner.